Got to admit, watching Bernardi throw a tantrum today about Hood leaving the Australian Conservatives is pretty awesome. Nort wrote: Got to admit, watching Bernardi throw a tantrum today about Hood leaving the Australian Conservatives is pretty awesome. Our new Liberal Premier taking all the glory, with his Federal Liberal partners. Federal Liberal party, building South Australia. I see an article today stating the new State Govt. has already moved to cut the price of a multi-trip metro ticket by upto 30%. Also abolishing the $5 fee for new cards. Seems they are already out maneuvering Labor at what should be core policies of said side of politics. Jaymz wrote: I see an article today stating the new State Govt. has already moved to cut the price of a multi-trip metro ticket by upto 30%. Also abolishing the $5 fee for new cards. That reduction was actually implemented by Labor before the election. The Liberals just didn't block or remove it. Yeh that is a labor policy announced before the election. Seems like a very positive move. Happy it's been implemented. Perhaps he doesn't think every little step forward needs a press conference with someone nodding approval in the background. I'd rather see politicians do their job behind the scenes and not call press conferences for everything under the sun. If there is a benefit or not for the people, the people will let it be known. I cannot stand politicians that brag, are hypocritical and make annoucements they renege. That's what I believe anyway. I guess you believe that too rev. Hopefully our new Premier will do the right job and be humble about it. And that goes for all his team. I agree totally. Can't stand those in the background. All political parties do this! They always look at the back of the head of the person in front and nod. Do they actually know what they are nodding too? I would rather see no one there or if you are going to have someone make that common people that have something good to add or suggest. But that won't happen since most of these press conferences are scripted and not impromptu and anyone with a dissenting point of view is kept at a distance. Some if not all of these conferences are mutual admiration societies. ... most of these press conferences are scripted and not impromptu and anyone with a dissenting point of view is kept at a distance. Some if not all of these conferences are mutual admiration societies. Over the weekend he was on Facebook saying something about Labor's sense of entitlement and promising to "take the fight" to them, which are confusing statements from someone with a 25 seat majority. Guess after so long in opposition it takes a while to change modes. Someone said something about him being humble? Malinauskas elected as leader of the ALP this morning, I'm sure to nobody's surprise. It was nice of the SDA to at least let caucus play the charade of electing him. With SA Best being a complete fizzer, the election of a do-nothing liberal government and Labor now being lead by a man whose vision extends no further than what is required to maintain factional control of the party, it all feels a bit... I dunno... 1990s. I'm asking simply because for so long we have heard how bad the state is, how bad a job Labor have been doing, and how much better the Liberals will be if we elect them, how they'll put South Australia back on track...I'd have thought that we would at least hear something from our new dear leader. I can see Labor as an opposition supporting what will obviously be a benefit to the state, or mildly opposing what wouldn't without creating a circus show, and simply passively sitting back and letting the Libs damage them selves with their incompetence. 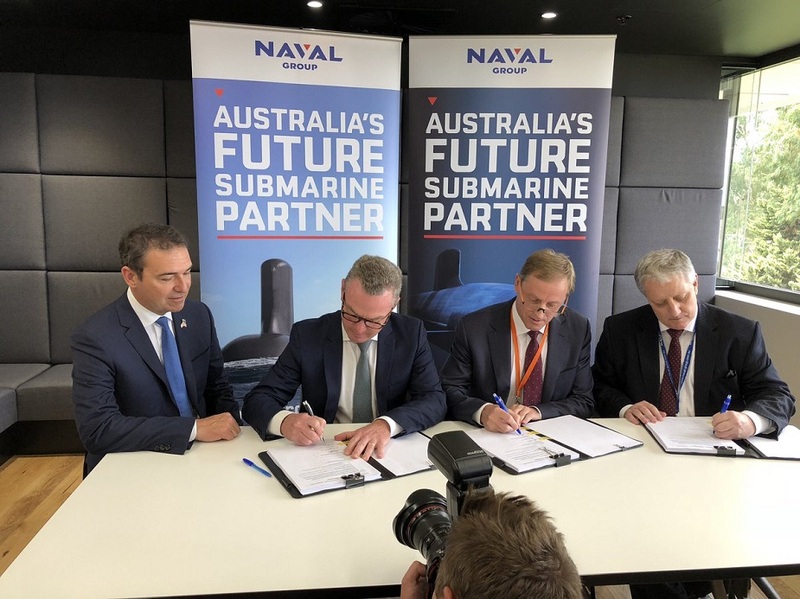 We did see Marshal at the ship building college related thing, but he seemed to be playing second fiddle to his senior federal party member Pyne. And we have apparently missed out on funding for blackspots(Labor problem?). A federal election is coming up in just over a year. All these politicians help each other stay in a job at our expense.. It's pleasing to read that the new State opposition will support the Govts proposal to abolish payroll tax for small business. These are the types of tax reforms that S.A is needing, given that small business makes up such a large chunk of our economy.